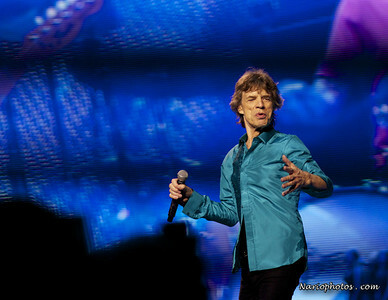 Boston June 2013 Photographer's Choice: These are my picks from the previous photo album. 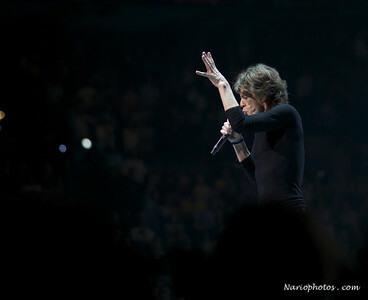 Did I miss any you would had picked? 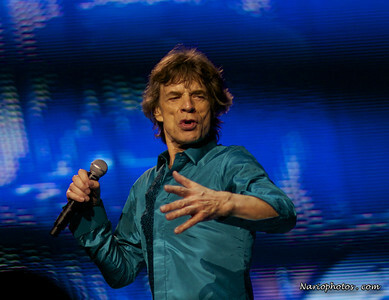 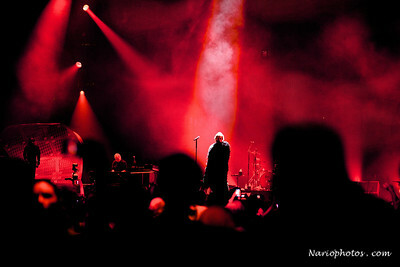 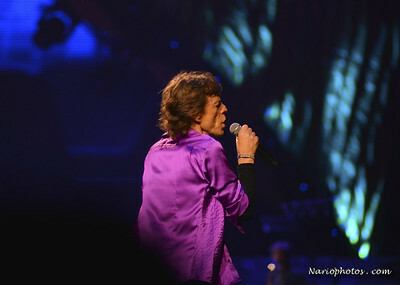 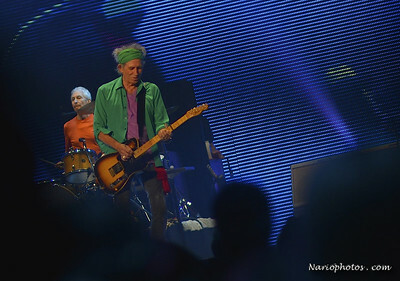 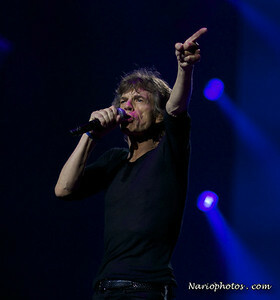 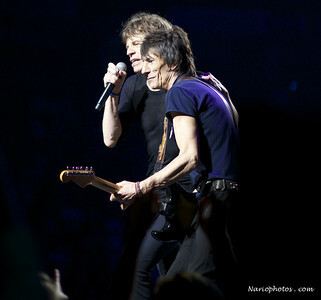 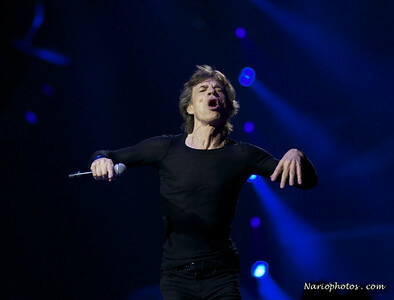 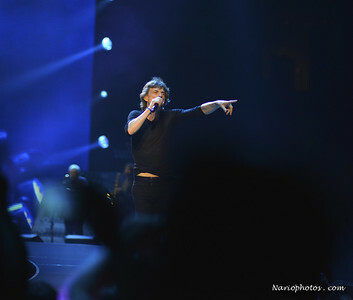 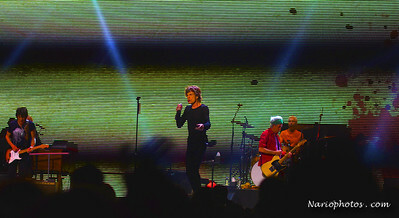 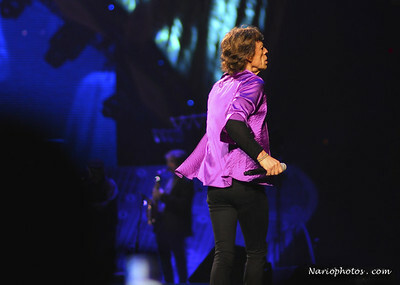 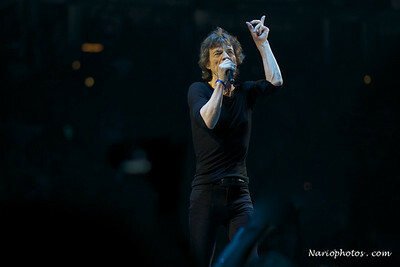 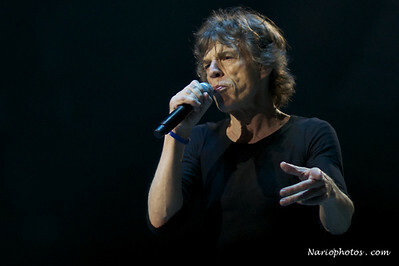 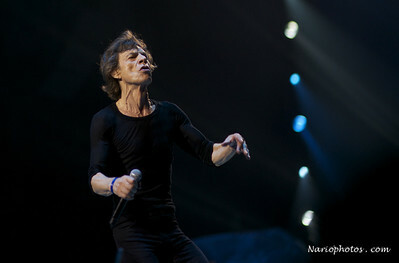 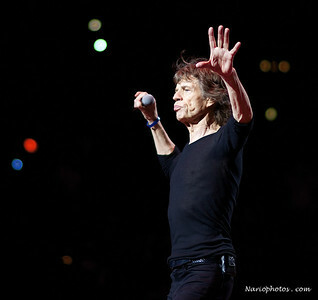 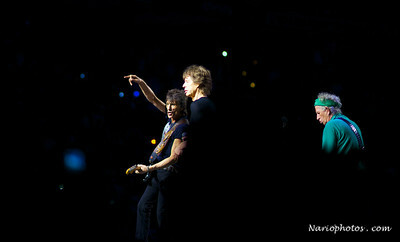 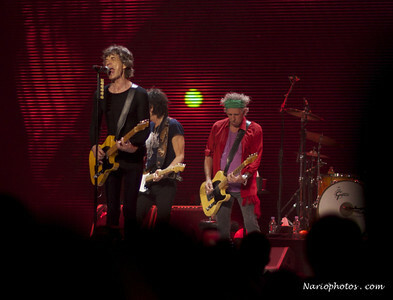 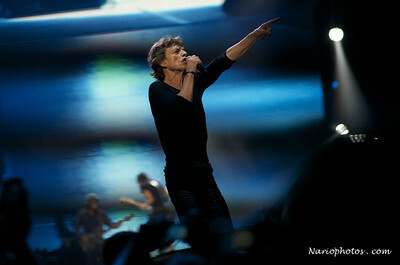 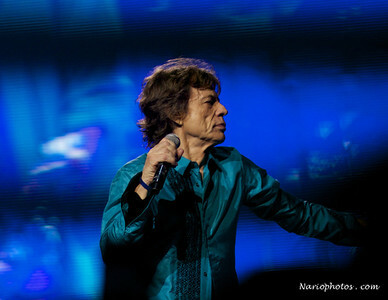 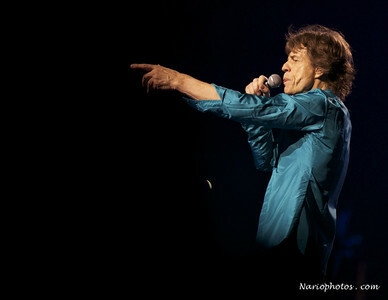 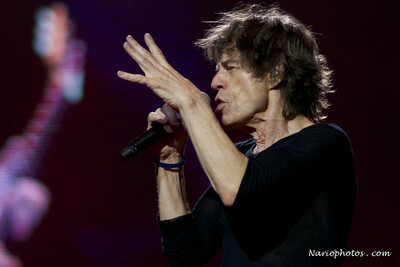 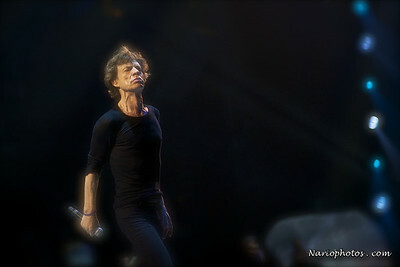 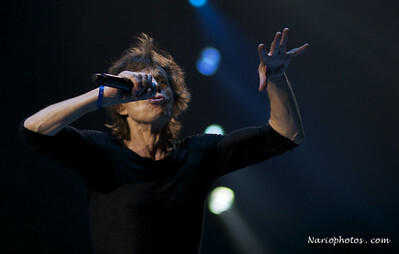 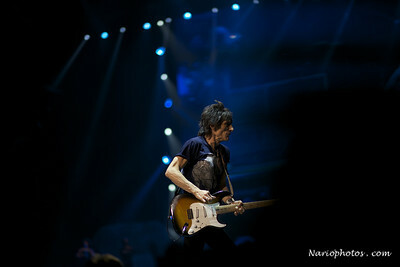 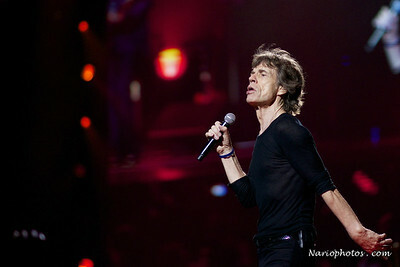 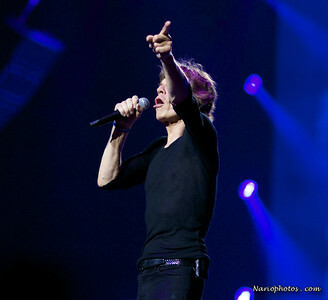 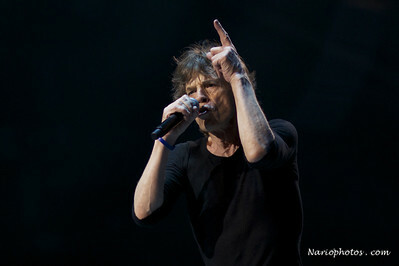 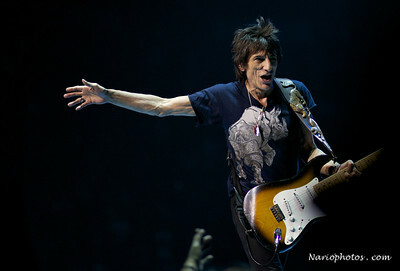 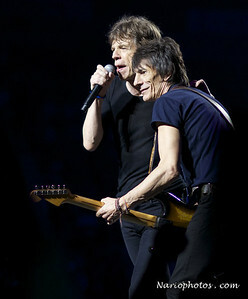 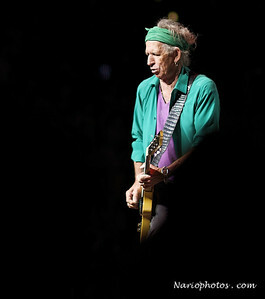 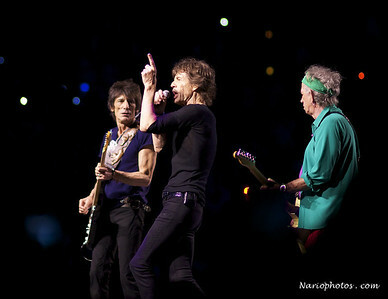 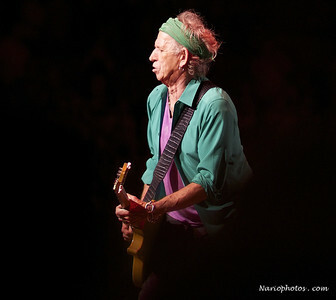 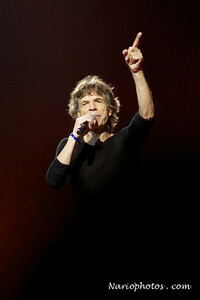 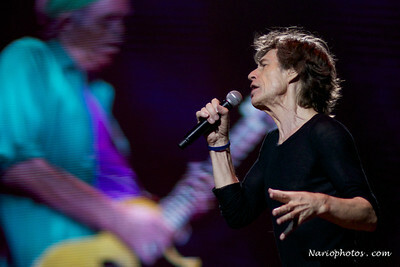 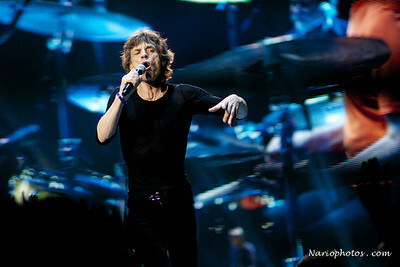 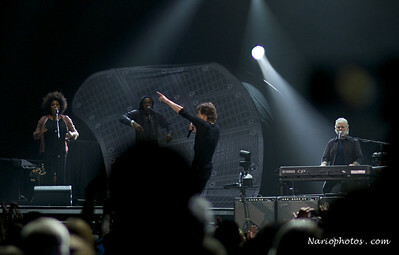 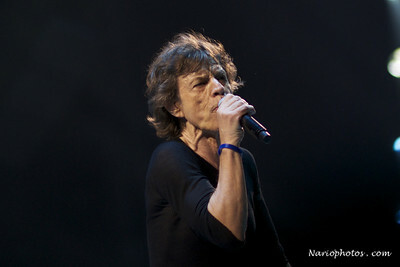 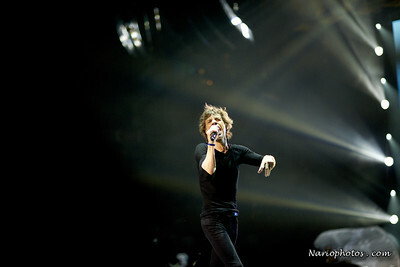 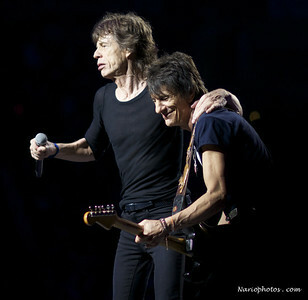 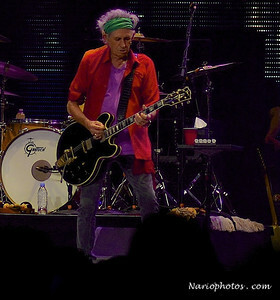 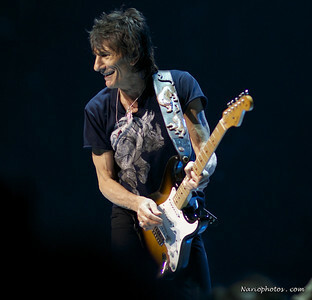 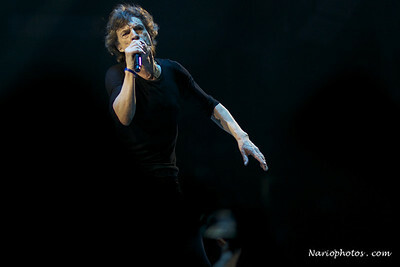 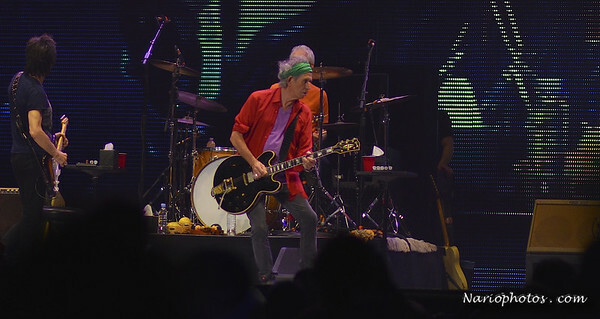 - Both are from the 2013 conclusion to the Stones 50th Anniversary tour - Hospitality Level - June 2013, Boston, MA.